Want 10% off your booking? 8+ nights: 40% discount (excluding 1st/2nd nights at zero discount and 3 – 7 nights at 30% discount for a maximum of 6 weeks). Group of friends? Work social club? Want to arrange a weekend away fishing - Phone 0800-424-655 and inquire about all our accommodation options for that fishing weekend away. Boat Launching ramp just 2 Km down the road, Fish Cleaning facilities, We have a large TV/dining room, Freeview TV. Outdoor BBQ area with a Relaxing atmosphere, WiFi available. If not, we can recommend some fishing charters to head out on. 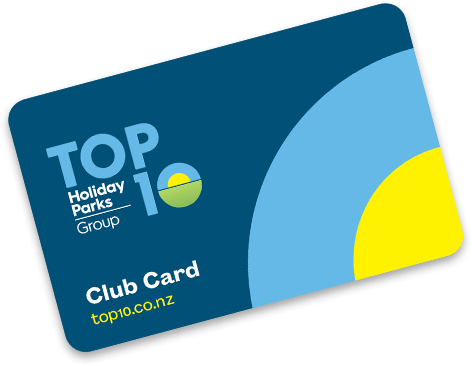 Book your Coromandel accommodation today at Shelly Beach Top 10!